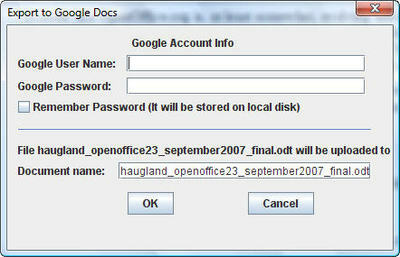 Any way to use gmail with OpenOffice's File > Send email function? With Google mail and apps and documents being more widely used in a business environment, does anyone know of a way to use the File > Send > Document as Email (etc.) 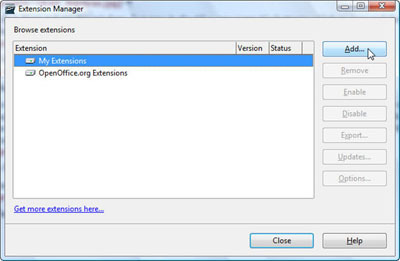 features in OpenOffice.org, with gmail? Or any other webmail interface like Yahoo? Looks like Google is heading toward the Powerpoint/Impress area. Google will launch an assault on one of Microsoft’s biggest earners today when it unveils its first suite of paid-for office tools. I haven't checked out the new site yet, though I do use Google Spreadsheets to tracks lists of things I need to access from multiple locations.